CAPA is a Business Process Application which helps an organization to identify, address and eliminate re occurrence of problems. 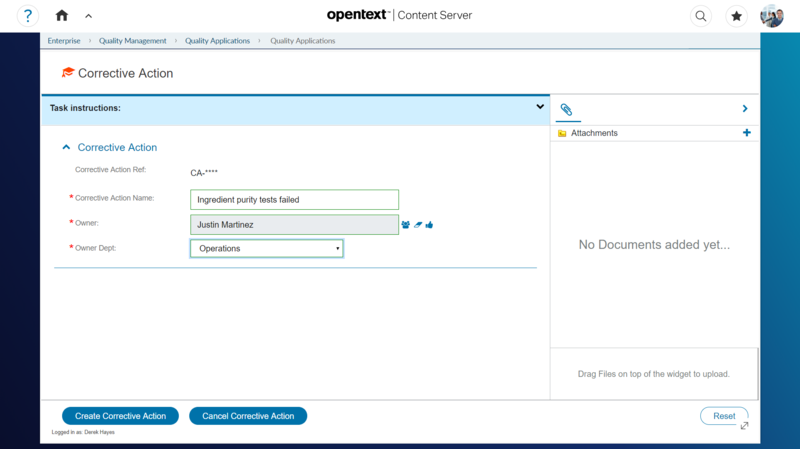 CAPA is an effective, proven Business Process Application for OpenText extended ECM. This Application automates the CAPA process in a single system while utilizing the document management and security features of Content Suite.